As people tend to own more than one vehicle these days, the amount of engine failure has increased. Sometimes financial situations don't permit you to buy a brand new engine. However, a reconditioned engine is virtually new and very cost effective. 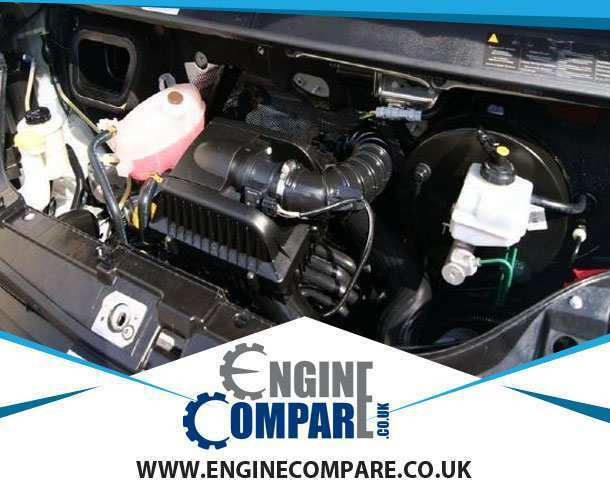 Engine Compare allows you to compares lots of verified reconditioned Renault Master dCi Diesel Van 2.2 engine sellers so you can get the best deal. 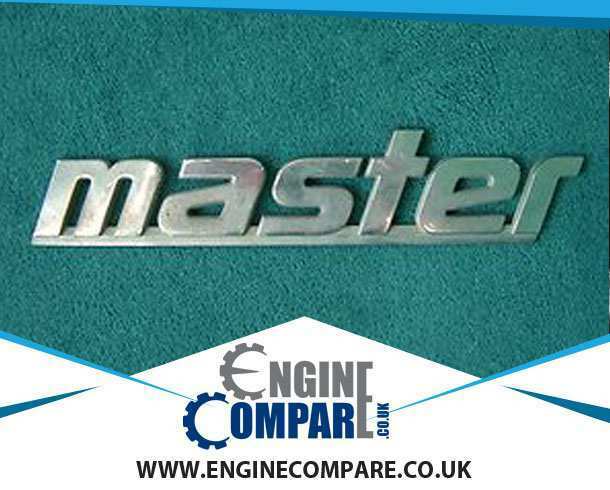 All you have to do is enter your Renault Master dCi Diesel Van 2.2 registration number and we will get the details like model and year from DVLA's database and search from all the suppliers in our network for stock and price. You can compare all the prices and buy yourself the best available deal. All of this takes only a few minutes and can save you more money and time than you think.